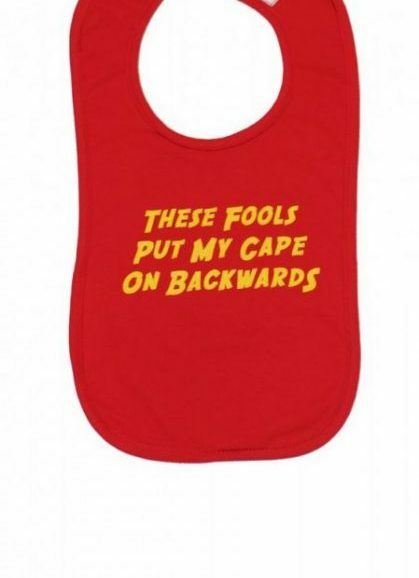 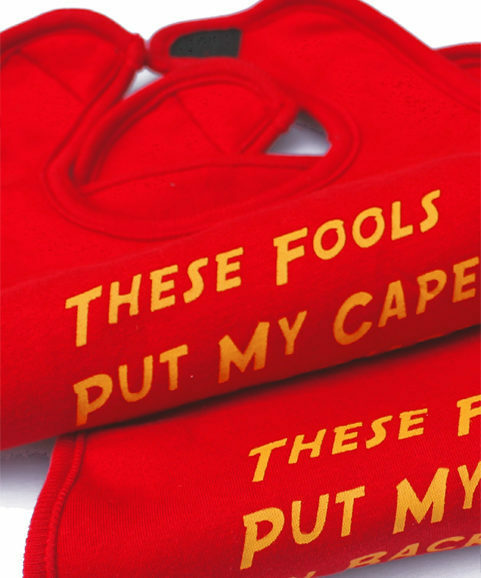 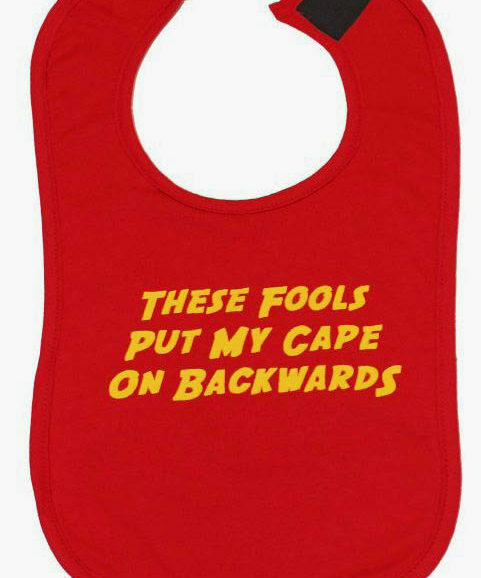 View basket “These Fools Put My Cape On Backwards Bib” has been added to your basket. 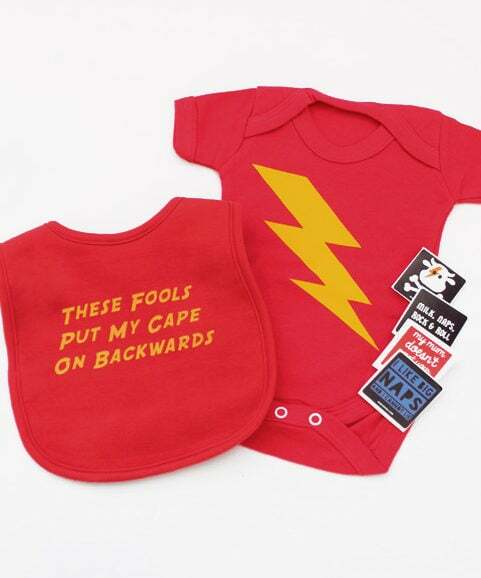 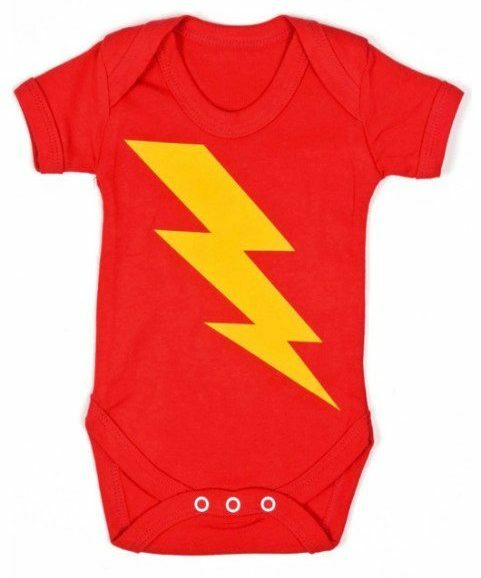 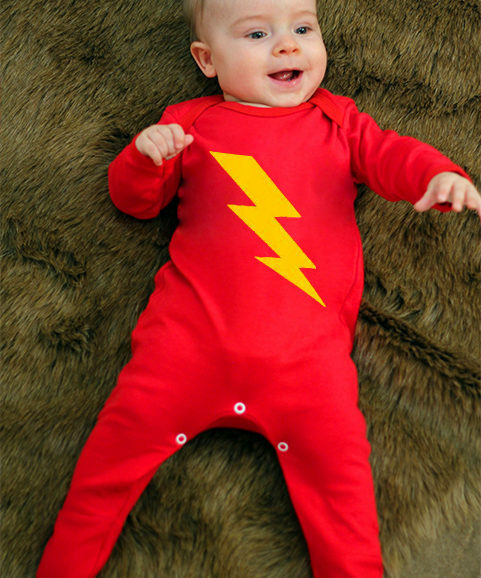 Your baby or toddler might just need to save the world at any point, do them a favour & make it fun, easy & incredibly awesome with one of superhero baby grows, bibs or kids fun superhero tops & shirts! 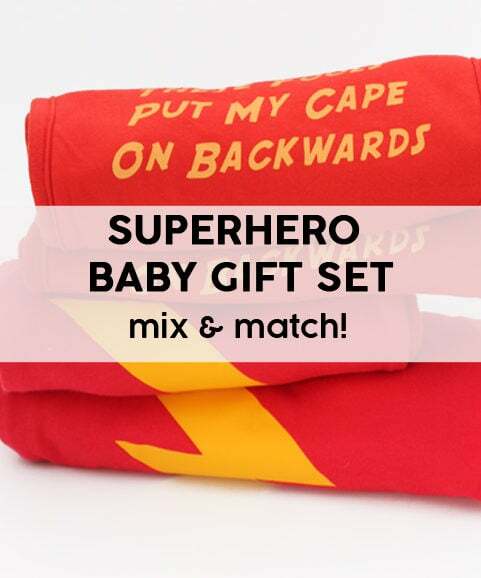 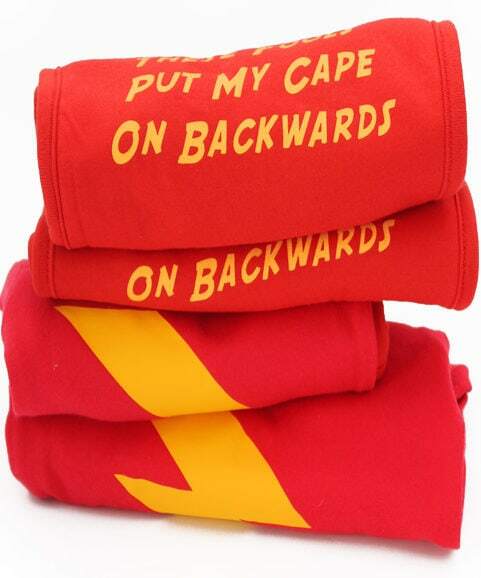 Incredibly fun & bright colours that stay looking great wash after wash.
Our superhero baby gear starts at just £3.99.